What better way to welcome spring than by dowsing your friends – and complete strangers! – with colored powder and water? That’s exactly what happens during Holi, a spring festival most popularly celebrated in India and Nepal. The event is often referred to as the Festival of Colors, and its main purpose is to celebrate the beginning of spring. Holi celebrators say goodbye to the cold of winter and rejoice in the bright colors of a new season. 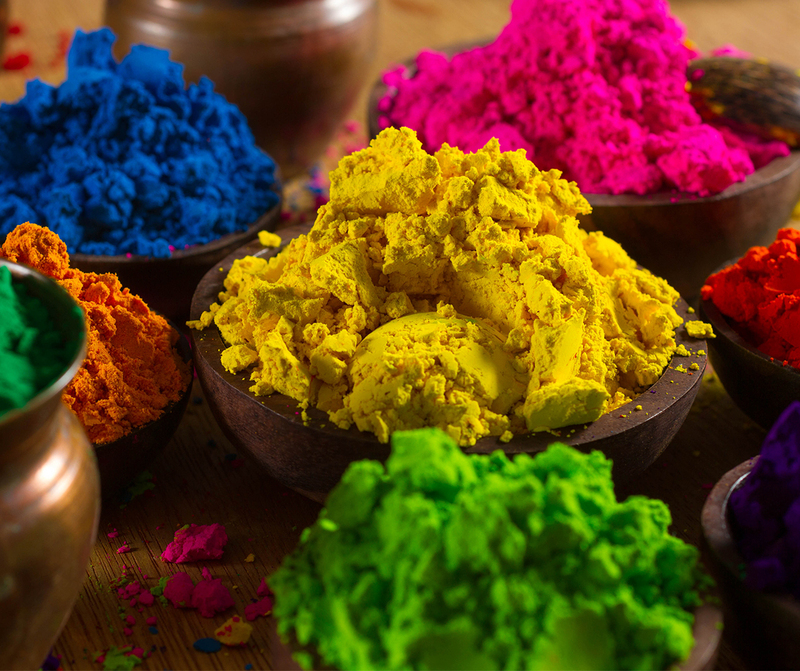 Learn more about the festival and bring a splash of color to your day with our Holi powder recipe below! 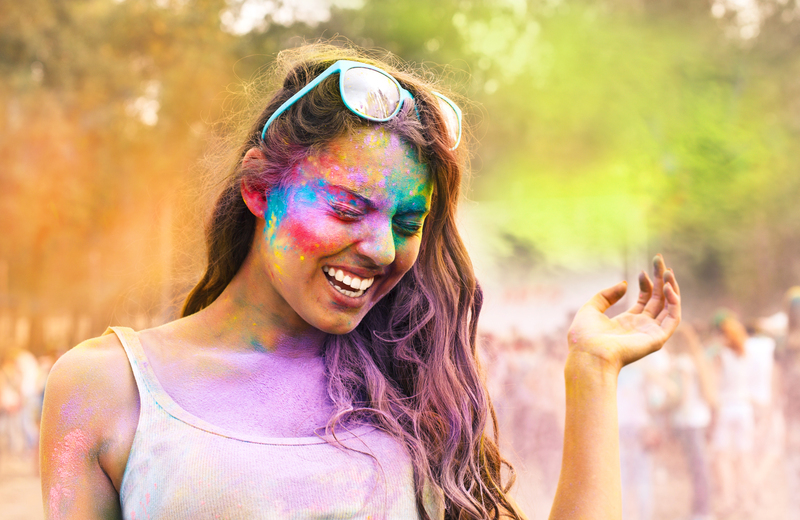 Holi takes place on the last full moon of the lunar month Phalguna (February/March), and the traditions of Holi are as diverse as the colors of spring. 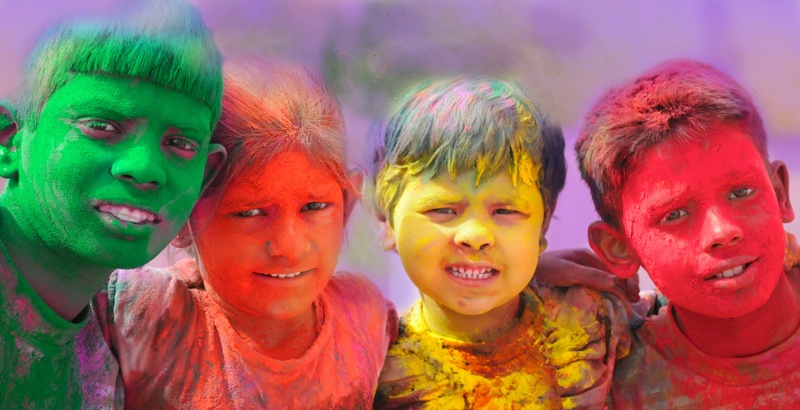 Holi is a brilliant way to liven your spirit and welcome the arrival of spring. Bring a dash of color to your season with our colored powder recipe. And be warned – things get messy during Holi! Mix the flour and water in a large bowl until it forms a thick paste. Scoop the paste from the bowl and form it into a ball with your hands. Use a rolling pin to flatten the ball into a disc that is about 1/4 inch thick. Let the disc sit over night, until it has completely dried. Use a coffee grinder to crumble the disc back into powder. – Warning: this recipe gets messy! Learn more about India with Sam & Sofia!  Subscribe to our World Edition. Learn about the Taj Mahal with your preschooler! Subscribe to Early Explorers. Red is a Chinese symbol for happiness and coins are a symbol of prosperity. 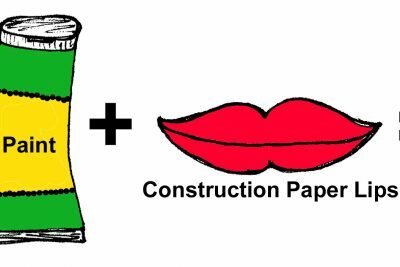 Make an envelope with this quick cutout! Make your very own Blarney Stone for St. Patrick's Day! 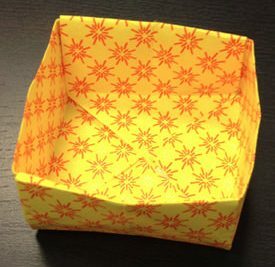 Make an Origami Easter Box! An Easter Holiday Craft with an international twist. The perfect arts and crafts activity for kids, families, and people who love the world.